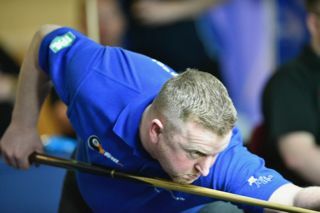 The end of January is nearly upon us and that means the best cueists in the World of Pool will descend on Yorkshire for the IPA World Pool Championships from the Bradford Hotel in Hall Ings at the end of January and in to early February. 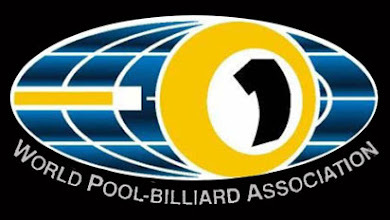 For those unfamiliar with the tournament, the IPA play to the IOC recognised Blackball rule set, the more attack minded fast flowing version that really encourages aggressive play from the break onwards, and makes for a more entertaining spectacle for the spectators both in the venue (free entry all week) and those watching on the HD live stream www.ipapool.com which is also free to air. 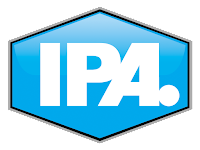 Leading bookmaker Coral continue to support the IPA and will be betting on the event as time allows with an overall market to be formed as soon as final entries are made (I am willing to bet that Marc Farnsworth pictured top right heads the opening market), and they also hope to bet on individual matches that appear on the livestream on a daily basis, depending on their other sporting commitments. 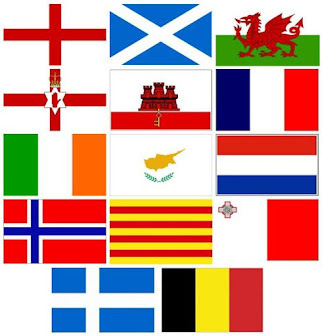 With a record entry of 176 for the Open and counting, as well as 36 for the Ladies and players from as far afield as Belgium, Norway, France, Hungary and even Iraq it truly is a genuine World Championship worthy of the name and if you can find the winners they seem sure to start at a rewarding price. Back to the Pool and last year the ever-reliable Gareth Hibbott (white shirt) took the title for the first time, and will be one of the favourites now despite the added pressure of attempting to retain his crown. 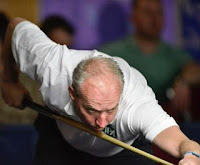 Naturally, there will be a long list of very serious rivals including rankings leader Marc Farnsworth, 2015 Champion Jack Whelan, Seniors Champion Jason Twist (who will also be defending his Seniors title) Welsh Wizards Craig Marsh and Simon Ward, Clint I’Anson, Ronan McCarthy, Dan Davy, – the list of top players is endless, and Pool fans are in for a rare treat over the six days of intense competition. With Pool becoming ever more popular week on week (just witness the number of new tables appearing in a pub or club near you) there is sure to be a massive livestream audience once again in 2017, but the action doesn’t end there. 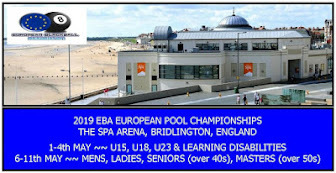 As well as the all-important singles (and the £10,000 first prize), there is a doubles tournament (£2500), Seniors (£1200), Ladies (£1,000) and Mixed Doubles (£400), so something for everybody, but perhaps equally importantly, a gathering of the best players in the biggest (and most important) tournament of the year. For those unfamiliar with the sport I like to describe it as easy to play but impossible to master (well, for me at least). In simple terms, it’s the game we have all played at some time or another, with reds and yellows (it used to be spots and stripes years ago) and a black, with the object to pot all of your colours and then the black in that order. Tactics can ensue with the odd snooker needed on occasion but at this level it’s a potting feast, and a single frame rarely lasts more than a few minutes, though with the singles carrying a best of 5 sets (each a best of seven frames), the luck factor is all but eliminated and the players get a lot of pool for their entry fee. 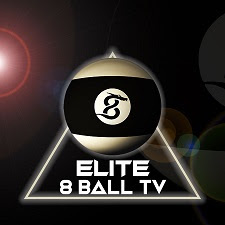 In conclusion pool is a rapidly growing sport that anyone can play, and the IPA are at the pinnacle, so why not join in, or at least have a look in on the live stream – you will be made most welcome! The IPA can be contacted via their website www.ipapool.com, on Facebook (faceboook.com/IPA) via Twitter (@ipa), and on Snapchat, Instagram and via their YouTube channel.